The Green Party is announcing today that in Government it will fast-track the building of a new rail line to Auckland airport to be completed in 2021, in time for the next America’s Cup. By light rail it will take approximately 43 minutes to travel from Wynyard Quarter, up Queen Street and Dominion Road to the airport. The $2.3 billion rail line will be a project of national significance funded from the transport fund. In Government we will also investigate additional funding sources for this project such as land value capture. 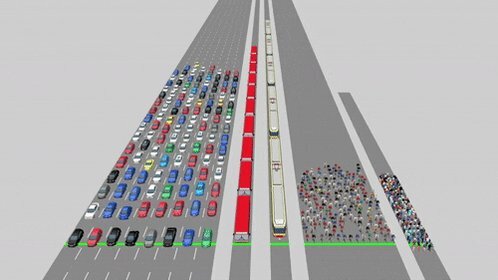 “Light rail to the airport is the most urgently needed transport project in Auckland, and it will start this year when we’re in Government,” said Green Party transport spokesperson Julie Anne Genter. 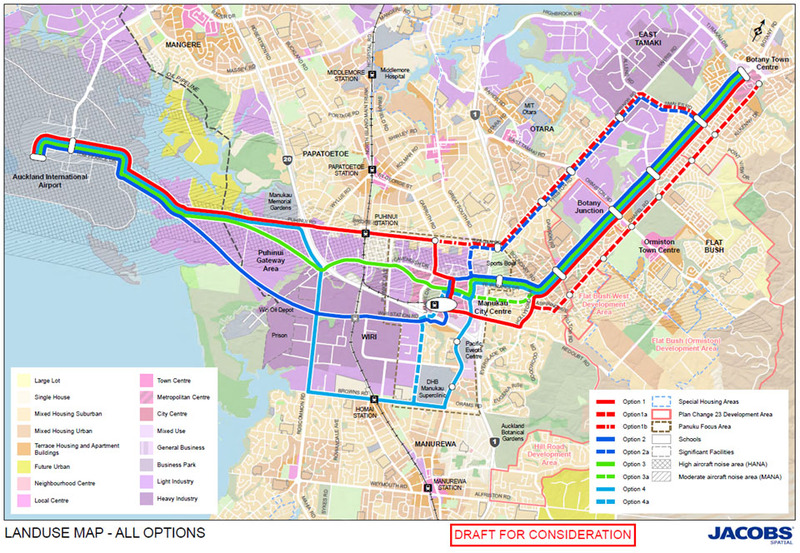 “A new rail line will give people the freedom to by-pass congested roads and travel from the city to Dominion Rd and the airport easily and quickly. “Light rail will mean far more consistent and shorter travel times for people traveling to and from the airport and surrounding suburbs. “2021 is an ambitious goal that will require unprecedented cooperation between Government and Council, and we can make this happen. “It’s absurd that National still thinks this project isn’t needed for another 30 years. In that timeframe the number of passengers travelling to and from the airport will double and the number of people working near the airport will triple. 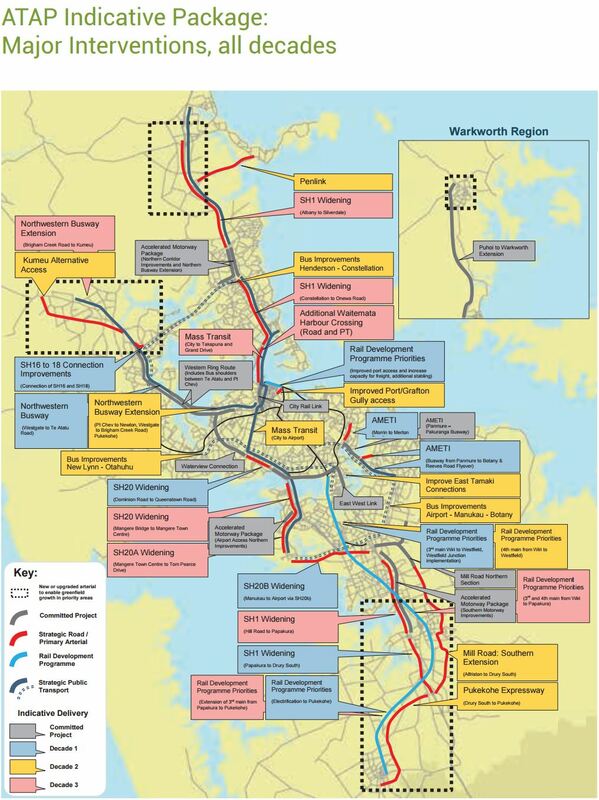 “It took 6 years for National to realise the City Rail Link was a priority for Auckland. We can’t wait 6 years, let alone 30, for work on airport rail to start. “Rail to the airport is just one of a number of transformative rail projects that the Green Party will fast-track in Government. We intend to announce more projects closer to the election,” said Ms Genter. It is of note the Government is still saying it will commit to Airport Rail – in 30 years time. 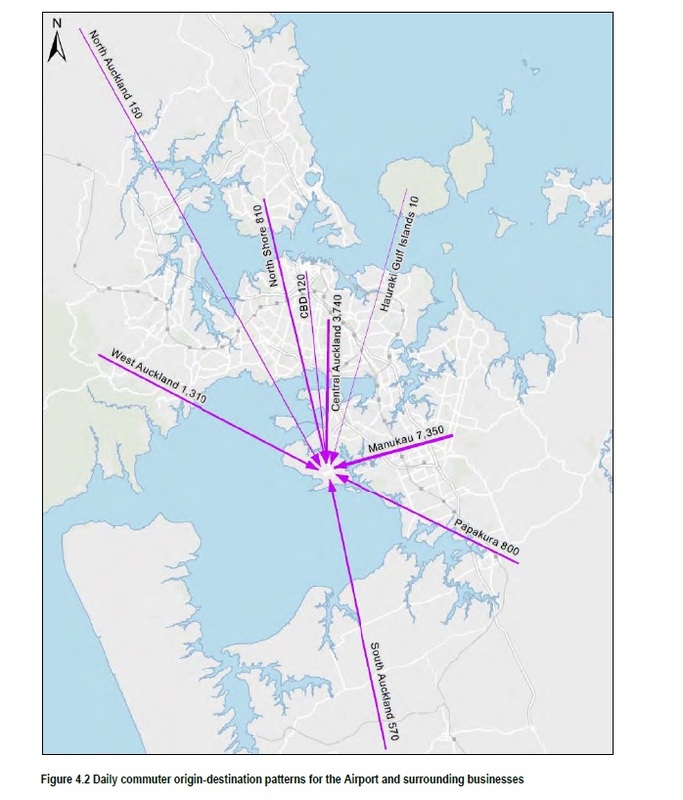 So the Greens and later Labour (they are due to announce within the next few weeks) have committed to Airport Rail although it is the Northern Airport Line (Airport to City Centre) rather than the Southern Airport Line (Airport to Manukau). Proponents for the establishment of a commuter rail service between Hamilton and Auckland will need to bridge political gaps and unite if the initiative is to gain traction, it emerged last Sunday. 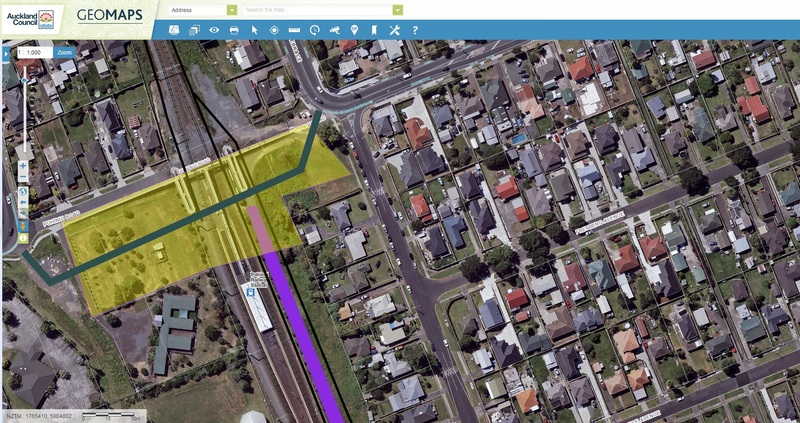 Community group The Rail Opportunity Network (TRON) held a meeting earlier this month in the historic Frankton Hotel adjacent to the railway line the train would traverse as it left Hamilton heading for Auckland – if it came to be a reality. TRON is a collective of people from a range of backgrounds who have all expressed ongoing interest in bringing the intercity train into operation. Engineers, railway staff, politicians, tourism organisations and health and safety experts have all entered the ring in support of the service. Susan Trodden, spokesperson for TRON, was among the key organisers of the discussion. There was a large turnout, including members of the public, Hamilton business owners and numerous local political representatives. “It’s quite important we have a good roundtable community discussion on this,” Hamilton city councillor Dave Macpherson said as he spoke on the discussion panel, emphasising that the train should not become party political. 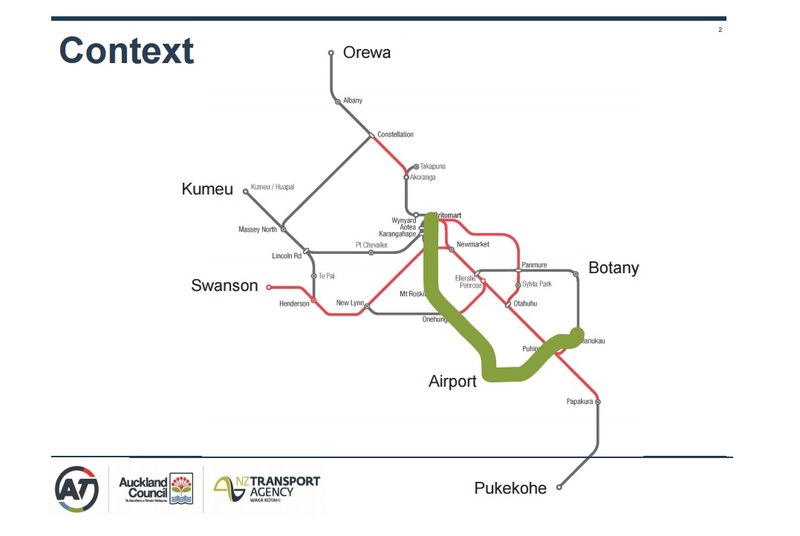 Macpherson noted expanding and upcoming residential developments in Pokeno, Mercer, Huntly and Te Kauwhata which he said would all increase the pressure on Stage Highway 1 and the need for a train service to those areas, which could double in benefit to link Hamilton with Auckland. “A lot of the planners in this area and nationally are actually way behind the 8-ball there. We’re seeing figures coming forward from supposedly reputable planners to the Waikato District Health Board saying the population in Hamilton is only 147,000 at the moment – it was that seven or eight years ago,” Macpherson said. As for the Airport Southern Line? 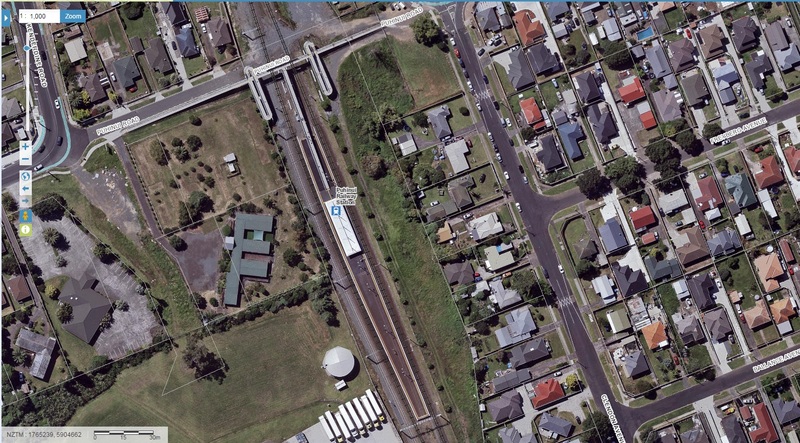 Building Puhinui Station out to four platforms when the Southern Airport Line Puhinui Interchange is built makes sense to handle the varied mix of patronage coming through that station. Remember I am building not only for the America’s Cup defence but also the future beyond the defence as well. Especially with Southern Auckland growing the second fastest behind the City Centre itself.